Anatalia Villaranda made all four judges of The Voice US to turn for her. 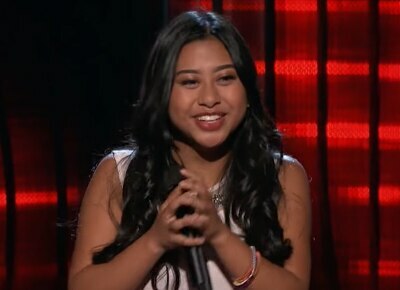 Sixteen-year-old Filipina-American Anatalia Villaranda was the second four-chair turner in the newest season of The Voice US. Now on its 12th Season, the coaches are comprised of Adam Levine, Gwen Stefani, Alicia Keys and Blake Shelton. Alicia also said, “This is an artist who is unafraid to express yourself. I would like you to look in your heart and see how important it is for you to be on my team." 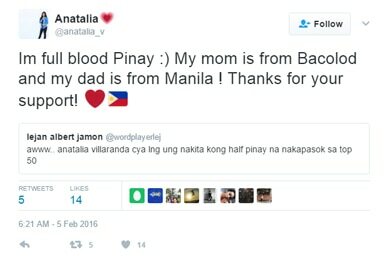 She also joined “American Idol” in 2016.